For a professional brand image, why not have your logo or business name printed or embroidered on to your workwear. We take the time with you to work with your budget and specifications for workwear. Then we can fully brand your items with your company logo. This is a great way to present a professional image of your business and is another way to increase your brand awareness. 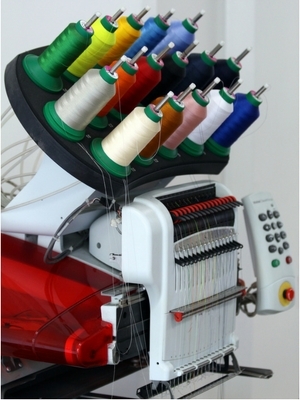 We print and embroider on to polo shirts, T shirts, sweatshirts and hoodies, jackets and more. With our own printing equipment in-house, we have quick turnaround times. Please talk to us about your branding needs. See below on what Linda Woods from Ireland Walk Hike Bike has to say about our service.